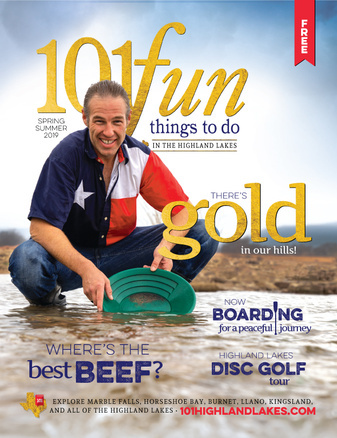 Vacations in the Highland Lakes can take any number of forms, which is why the region is such a beloved destination year-round, year after year. 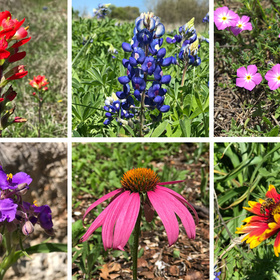 Images of lakes, wildflowers, festivals, scenic drives, barbecue, craft beer, and wine all come to mind when we think of the Texas Hill Country. 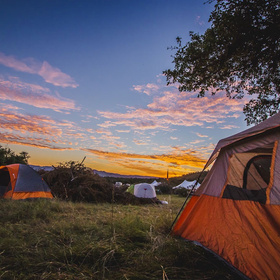 From budget travelers to jetsetters, the Highland Lakes area of the Hill Country is a hidden gem for vacationers who enjoy any number of activities in the heart of Texas. 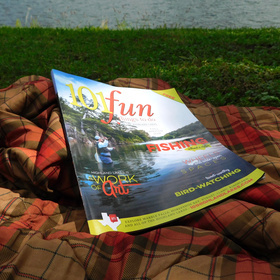 To find the best places to stay and play, eat, and drink in the Highland Lakes, check out 101 Fun Things to do in the Highland Lakes magazine, both in print and online. As the local authority on all the fun things to do, we know a thing or two about where to play and what to see and explore in the great outdoors. Much of the fun happens around the five lakes on the Colorado River chain that make up the Highland Lakes: Lake Buchanan, Inks Lake, Lake LBJ, Lake Marble Falls, and Lake Travis. From fishing to boating and swimming to skiing, the lakes are usually the beginning point for a fabulous Hill Country vacation. To fuel that fun, you need to eat and drink, right? The wineries of the Texas Hill Country have gained acclaim as some of the best in the world. Now, a growing brewery and distillery scene is looking to add to that draw. As far as food goes, Central Texas is known for barbecue, which the Highland Lakes has in abundance. You’ll also find beloved diners, fine dining, hole-in-the-wall restaurants, and local favorites in any and all of the communities within the Highland Lakes. Thai, Chinese, and Mexican restaurants offer up a different flavor of fabulous. Explore local shops for antiques, bargains, and unique gifts and fashions. Hunt for collectibles right next to a boutique. Follow that up with a sample of artisanal chocolates all within one square block. And that’s just in Marble Falls. The courthouse squares in Burnet and Llano have just as much to explore. With all these great things to do in the Highland Lakes, you might need to stay for a night or longer. Lodging in the area couldn’t be more wide-ranging with lakefront hotels, resorts, riverfront cabins, bed-and-breakfasts, and vacation homes of all shapes and sizes. 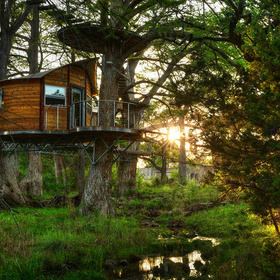 Our Where to Stay guide is here to help you rest easy in the Highland Lakes. Browse around the website to make an itinerary, or just throw a dart at the calendar and create your adventure on the fly. Whatever your fancy, it’s all here in the Highland Lakes.